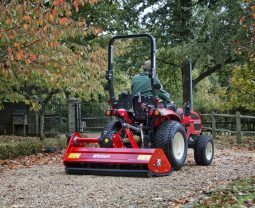 From time to time we have special offers available throughout our lawn and ground care range, feel free to see what’s hot at the moment!! 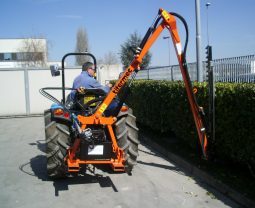 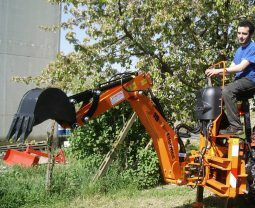 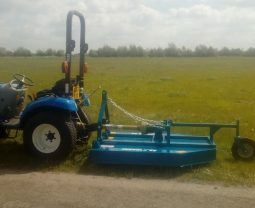 THE HEAVY DUTY FLAIL MOWERS ARE IDEAL FOR BOTH SMALLHOLDINGS AND SPORTS FIELDS. 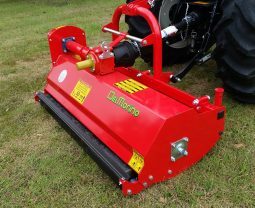 THE HAMMER BLADES ARE PERFECT FOR CUTTING TOUGH BRAMBLE AND LONGER GRASS IN PASTURE & PADDOCK AREAS. 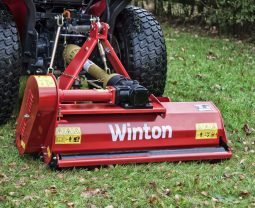 THE SCULPTED BLADE DESIGN WILL ALSO LEAVE A LAWN FINISH IF REGULAR CUTTING IS UNDERTAKEN. 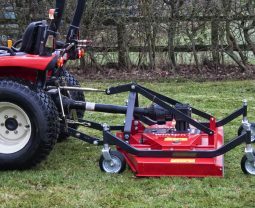 PERFECT FOR LAWNS, GOLF COURSES, SPORTS FILEDS, CAMP SITES AND OTHER LARGE AREAS OF LAND.